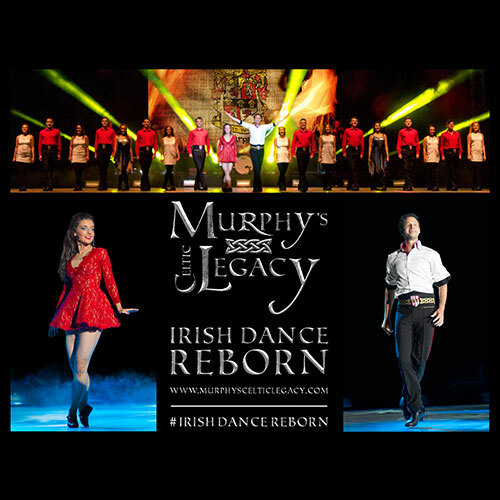 Murphy’s Celtic Legacy-Irish Dance Reborn’s World Tour is almost here. Behind the scenes our new costumes are being sowed, set is being crafted and the new routines and music are currently being perfected. We cannot wait to debut in Ireland, USA, Canada, Holland and return to Cyprus, France and the Middle East.